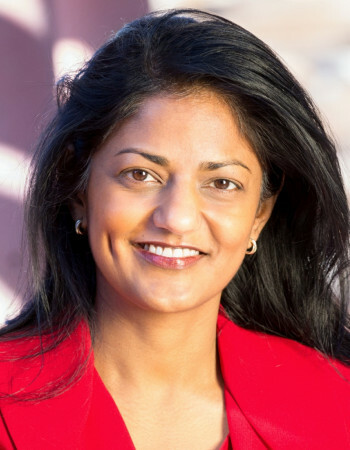 A study funded by the National Institutes of Health and headed by Dr Latha Palaniappan of Stanford University says risks of death from heart disease and stroke are among the highest for Asian Indians in the US. The findings, reported in Journal of the American Heart Association, said that other than Asian Indians, Filipino and Vietnamese populations are also at greatest risk for losing years of life to heart disease or stroke. Asians make up the fastest growing racial/ethnic group in America, increasing 72 percent between 2000 and 2015 -- from 11.9 million to 20.4 million. By 2050, the American Asian population is predicted to grow to 41 million, according to the Pew Research Center, a nonpartisan research group tracking demographics and other data. Dr Palaniappan and colleagues studied US death records from 2003 to 2012, examining average potential years of life lost before life expectancy in every 100,000 people in each Asian subgroup and non-Hispanic whites. “A striking finding was that years of life lost due to stroke in women were greater for all of the Asian subgroups than non-Hispanic whites,” she said. “This tells us that stroke is a very important contributor to premature death, especially in Asian women." According to the study, the average age of death from heart disease was younger among the Asian Indian subgroup. Heart disease accounted for almost 25 percent of all the years of potential life lost in Asian Indians, who lost an average 17 years to heart disease. “One of the benefits of the study is that we've identified these differences among Asian subgroups. Now we can create culturally-tailored and personalized preventive programs and guidelines for each group based on its unique risks,” Palaniappan said.